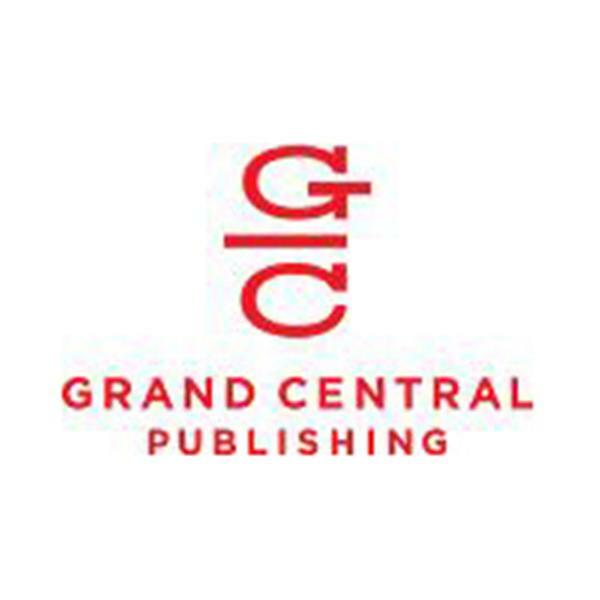 If you liked this show, you should follow grandcentralpub. Join us in a live interview with Neil Landau, author of 101 Things I Learned (TM) in Film School. Neil Landau's credits include writing for and producing for Universal Pictures, Disney, Columbia Pictures, and 20th Century Fox. He's worked on such diverse projects as "Melrose Place," "Doogie Howser MD," MTV's "Undressed," and "Don't Tell Mom the Babysitter's Dead." He currently serves as a faculty advisor in the MFA Writing Program at Goddard College and teaches at the UCLA School of Theatre, Film and Television.